Resistant hypertension increases the risk of stroke by 35 per cent in women and 20 per cent in elderly patients, according to new research. The findings presented at the European Society of Cardiology (ESC) Congress in Barcelona by Dr Kuo-Yang Wang from Taiwan suggest that gender and age should be added to the risk stratification of resistant hypertension to enable more appropriate treatment decisions. 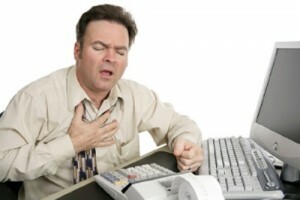 “Hypertension is one of the most important risk factors for cardiovascular disease. Patients with hypertension that do not respond to conventional drug treatments, called resistant hypertension, are at even higher risk of cardiovascular morbidity and mortality,” Wang said. “Little is known about the prognosis of resistant hypertension in the Asian population. Our study compared the risk of all-cause mortality, acute coronary syndrome, and stroke between patients with resistant hypertension and non-resistant hypertension. “We aimed to discover the impact of resistant hypertension on Taiwanese patients, and to ascertain whether patient characteristics influence the association between resistant hypertension and adverse outcomes,” said Wang. Patients with hypertension aged 45 years and older were identified from the National Health Insurance Research Database. Medical records of 111,986 patients from 2000 to 2011 were reviewed for this study. 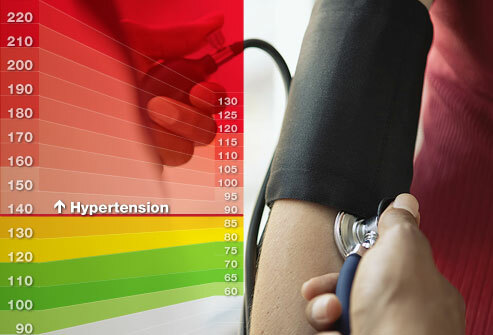 Some 16,402 (14.6 per cent) patients had resistant hypertension. 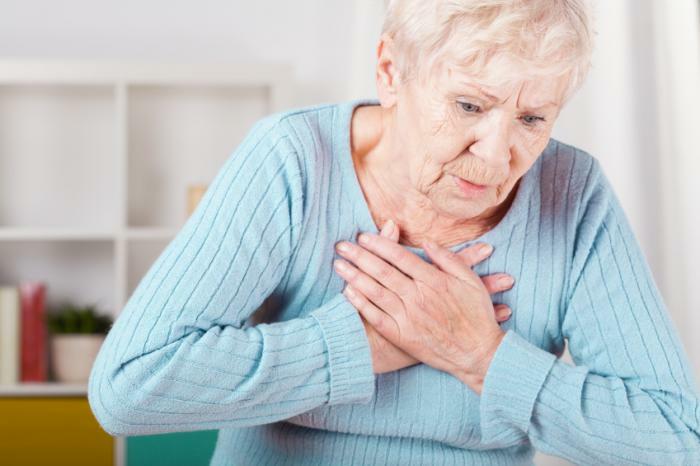 The risk of major adverse cardiovascular events (MACE; a composite of all-cause mortality, acute coronary syndrome, and stroke) in patients with resistant hypertension and non-resistant hypertension was analysed. The researchers found that 11,856 patients experienced MACE in the average 7.1 year follow up period. Patients with resistant hypertension had a 17 per cent increased risk of MACE compared to those with non-resistant hypertension. When the researchers analysed the risk of different types of cardiovascular events separately they found that compared to patients with non-resistant hypertension, patients with resistant hypertension had a 17 per cent increased risk of stroke and a 34 per cent increased risk of ischaemic stroke but no increased risk of all-cause mortality or acute coronary syndrome. “Our study shows that patients with resistant hypertension have higher risks for cardiovascular events than those with non-resistant hypertension. The elevated risks mainly contribute to increasing stroke events, especially ischaemic stroke,” Wang said. A new study has suggested that eating fruits on a daily basis minimizes the risk of cardiovascular disease (CVD) up to 40 percent. 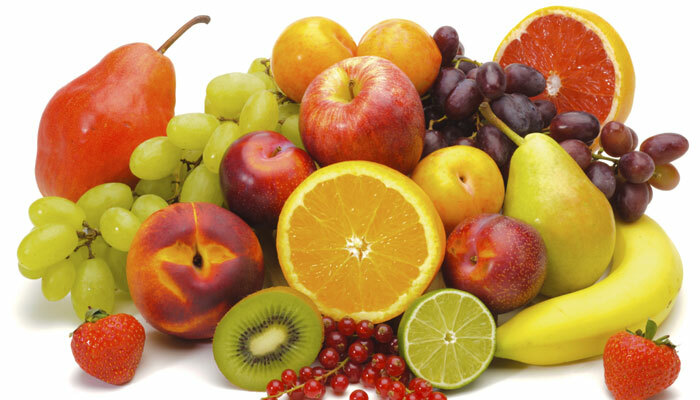 The study presented at ESC Congress observed that that the more fruit people ate, the more their risk of CVD declined. Dr Du said that CVD, including ischaemic heart disease (IHD) and stroke, was the leading cause of death worldwide and improving diet and lifestyle was critical for CVD risk reduction in the general population but the large majority of this evidence had come from western countries and hardly any from China. She added that China had a different pattern of CVD, with stroke as the main cause compared to western countries where IHD is more prevalent. Previous studies had combined ischaemic and haemorrhagic stroke probably due to the limited number of stroke cases in their datasets and given their different physiology and risk factors, they had conducted the first large prospective study on the association of fruit with subtypes of stroke in Chinese adults from both rural and urban areas. The researchers found out that compared to people who never ate fruit, those who ate fruit daily cut their CVD risks by 25-40percent and there was a dose response relationship between the frequency of fruit consumption and the risk of CVD. How much can sitting affect our body? Too much time spended in the sitting position is killing you. Sitting all day at work, and later on the couch or infront of computer at home have been proven to have negative impact on human health. Stressful working conditions are increasing the risk of stroke at women fir 88%, and employees who are middle-aged or older and sit most of the working time have twice the risk of diabetes, according to research from the British University of Leicester. In order to improve the circulation of the blood and sugar balance, every hour stand and walk for five minutes or do some practice in office. This pain often affects women who work sitting, especially those who are genetically prone to getting osteoporosis. Adjust your chair for your legs and back so thay can form an angle of 90 degrees. Allso practicing yoga can help with problems with hips. More than 60% of the employees in the office regularly snack unhealthy foods such as chips or chocolate, and experts say that the work associated with sitting and unhealthy diet are the main causes of obesity in countries around the world.Eat less fast food and unhealthy snacks, replace them with healthier options, such as dried fruit or nuts. Looking at the computer screen causes pressure on the eye muscles. It causes dryness and deteriorating eyesight. To prevent this, apply the 20-20-20 rule. Every 20 minutes, look 20 feet in distance and hold the gaze 20 seconds. It will be enough for the eyes to rest. 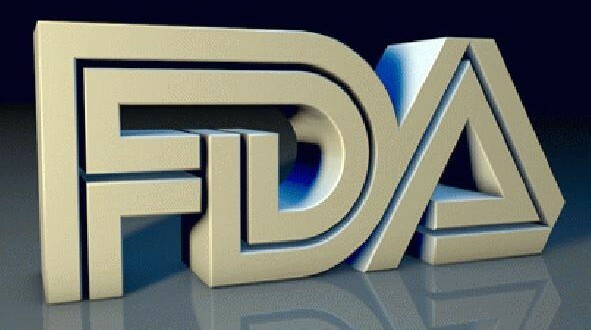 The FDA has approved the use of the anti-clotting drug apixaban (Eliquis) to treat deep vein thrombosis (DVT) and pulmonary embolism (PE). Apixaban is also now approved to lower the risk of DVT and PE returning in people who’ve already had one. The FDA posted a copy of an Aug. 19 letter to drugmaker Bristol-Myers, announcing its decision. Apixaban was already approved for use in lowering the risks of stroke and blood clots in people with atrial fibrillation not caused by a heart valve problem and to prevent DVT and PE in people who’ve had hip- or knee-replacement surgery. Last month the European Commission granted a similar extension of apixaban in countries where drug policies are covered by the European Medicines Agency. Other blood thinners, including rivaroxaban (Xarelto)and dabigatran (Pradaxa), are also FDA-approved for the treatment of DVT and PE and the prevention of DVT or PE’s return. Infusing stem cells into the brain may help boost recovery after a stroke, according to a pilot study by Imperial College London. 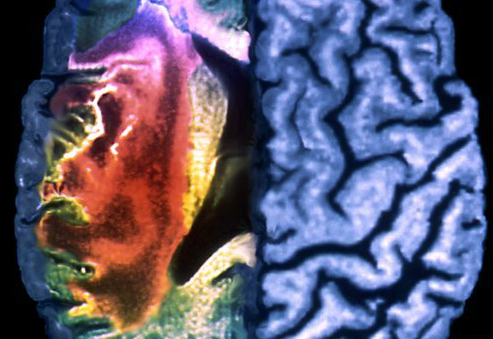 Scientists believe the cells encourage new blood vessels to grow in damaged areas of the brain. They found most patients were able to walk and look after themselves independently by the end of the trial, despite having suffered severe strokes. Larger studies are needed to evaluate whether this could be used more widely. In this early trial – designed primarily to look at the safety of this approach – researchers harvested stem cells from the bone marrow of five people who had recently had a stroke. They isolated particular types of stem cells – known as CD34+. These have the ability to stimulate the growth of new blood vessels. They were infused directly into damaged sections of the brain, via the major artery that supplies this area. Scientists monitored the patients for six months, charting their ability to carry out everyday activities independently. Four of the five patients had suffered particularly severe strokes – resulting in the loss of speech and marked paralysis down one side of the body. This type of stroke usually has a high fatality and disability rate. But researchers found three of the four patients were able to walk and look after themselves independently at the end of the six-month period. And with some help, all five were mobile and could take part in everyday tasks. Though other stem cell treatment has shown promise as stroke therapy before, this is the first UK study to investigate using this type of approach in the first week after a stroke. 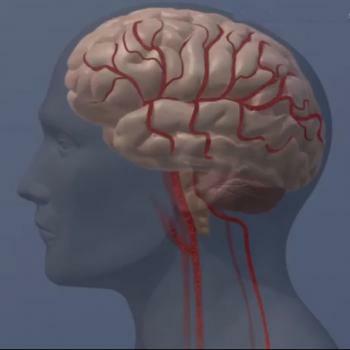 But Dr Tim Chico, from the University of Sheffield, who was not involved in the study, said: “It is important to understand this is only the very earliest step towards a possible new treatment for stroke and does not prove the stem cell treatment improved these patients’ recovery. 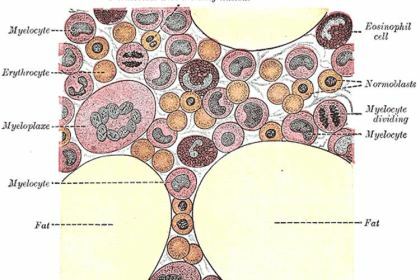 “A much larger trial will be needed to compare stem cell treatment with no stem cell treatment. The study is published in Stem Cell Translational Medicine. Stem cells culled from bone marrow may prove beneficial in stroke recovery, scientists at UC Irvine’s Sue & Bill Gross Stem Cell Research Center have learned. The activation/deactivation in several brain regions in patients with ischemic stroke may improve with both acupuncture at Waiguan (SJ5) and sham acupuncture. However, there are some difference in Brodmann areas 4, 6, 8, Brodmann areas 7, 39, 40, Brodmann areas 18, 19, 22 and Brodmann areas 13, 24, 32, 28. Most studies addressing the specificity of meridians and acupuncture points have focused mainly on the different neural effects of acupuncture at different points in healthy individuals. Dr. Ji Qi and co-workers from School of Traditional Chinese Medicine, Southern Medical University in China examined the effects of acupuncture on brain function in a pathological context, and compared the effects between Waiguan and sham points in 16 patients with ischemic stroke. Compared with sham acupuncture, acupuncture at Waiguan in stroke patients inhibited Brodmann area 5 on the healthy side. These findings indicated that the altered specificity of sensation-associated cortex (Brodmann area 5) is possibly associated with a central mechanism of acupuncture at Waiguan for stroke patients. The study has been published in the journal Neural Regeneration Research. A nationwide campaign to reduce salt intake among people in the United Kingdom resulted in a drastic reduction in heart disease and stroke deaths among the population. In 2003, the government in the U.K. launched a widespread effort to encourage companies to gradually reduce sodium levels in processed foods. Now, a new study in the British Medical Journal is showing the impact of this public health initiative. Researchers analyzed data from more than 31,500 people participating in the Health Survey for England between 2003 to 2011. During the study period, levels of salt intake among the population decreased by about 15 percent. Over the same period, deaths from stroke decreased by 42 percent and deaths from coronary heart disease dropped by 40 percent. Rates of smoking and overall cholesterol levels in the population declined over the same period, while produce intake and body mass index both increased. The researchers, from Queen Mary University of London, noted that the single largest factor contributing to the decline in deaths was decreased blood pressure among the population. Some physicians noted that the U.K. has been far more proactive and successful at enforcing the reduction of sodium in foods, compared to the U.S.